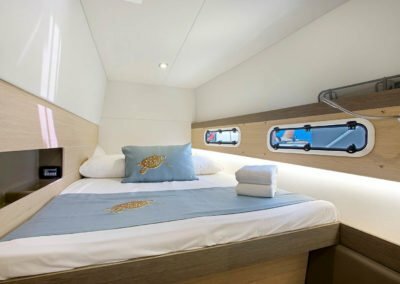 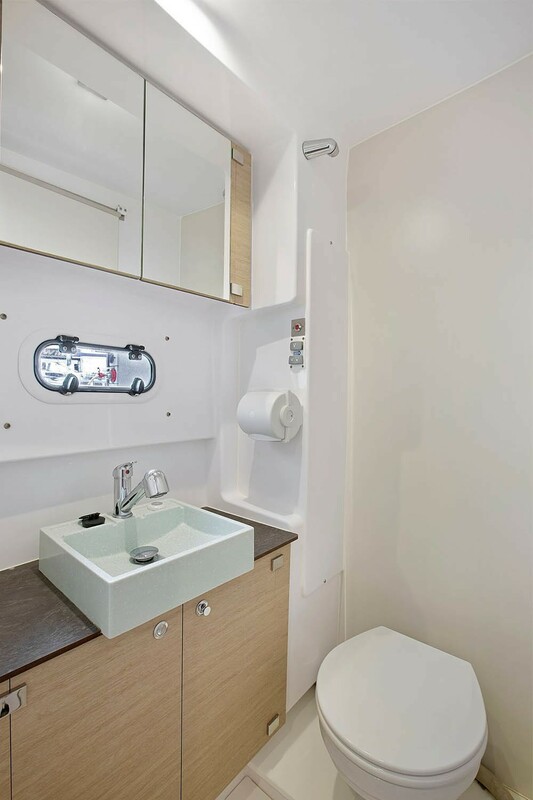 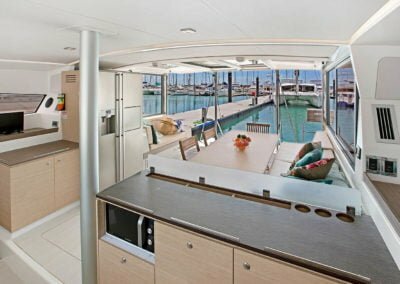 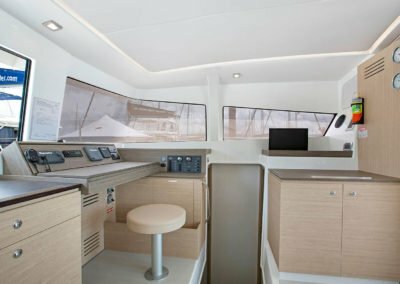 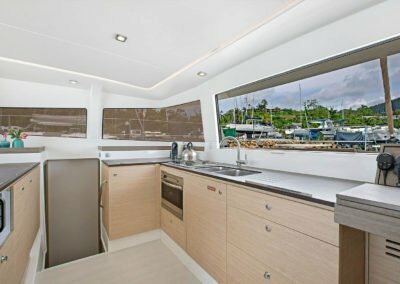 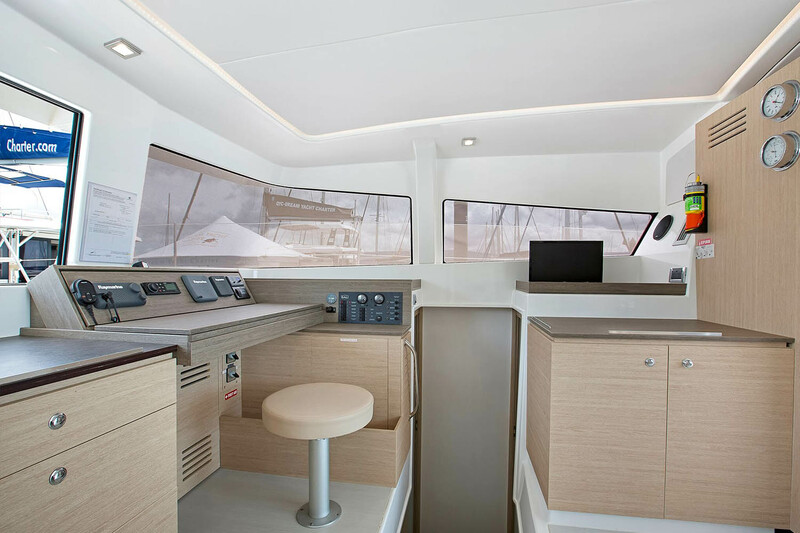 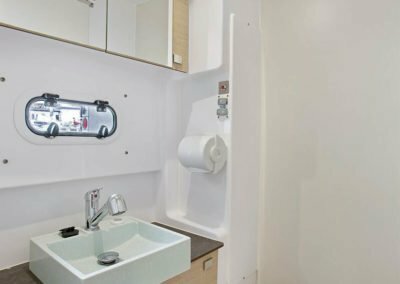 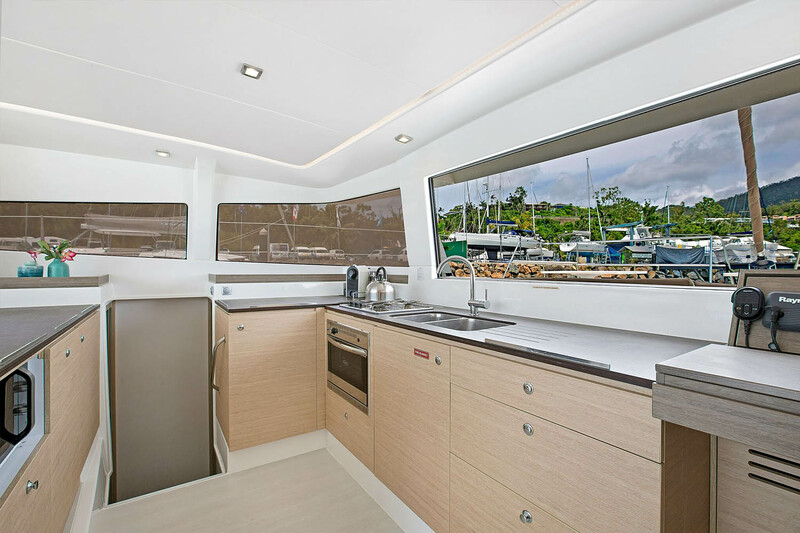 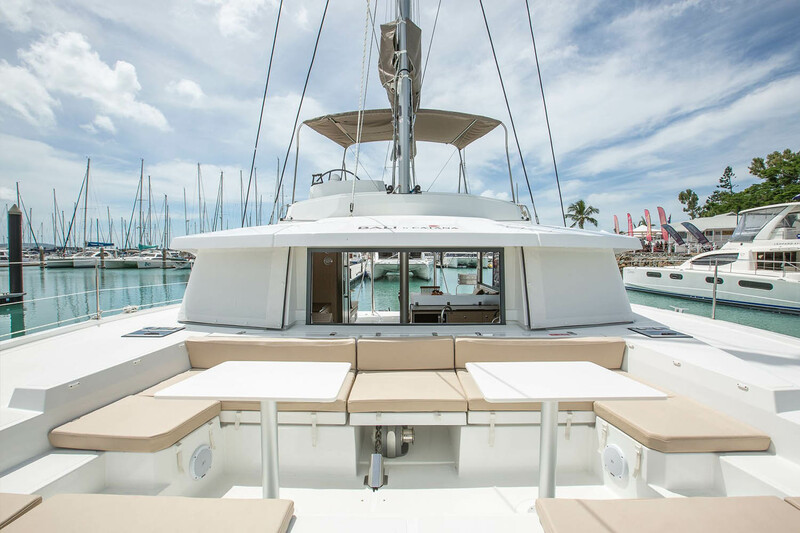 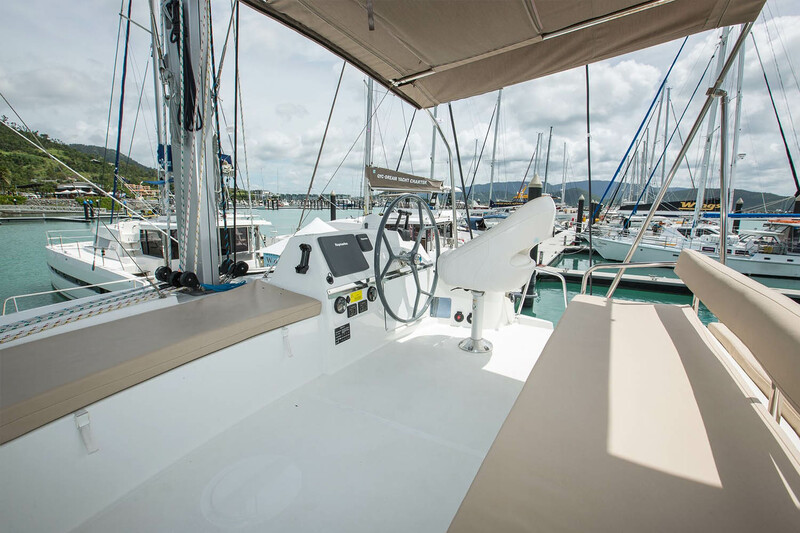 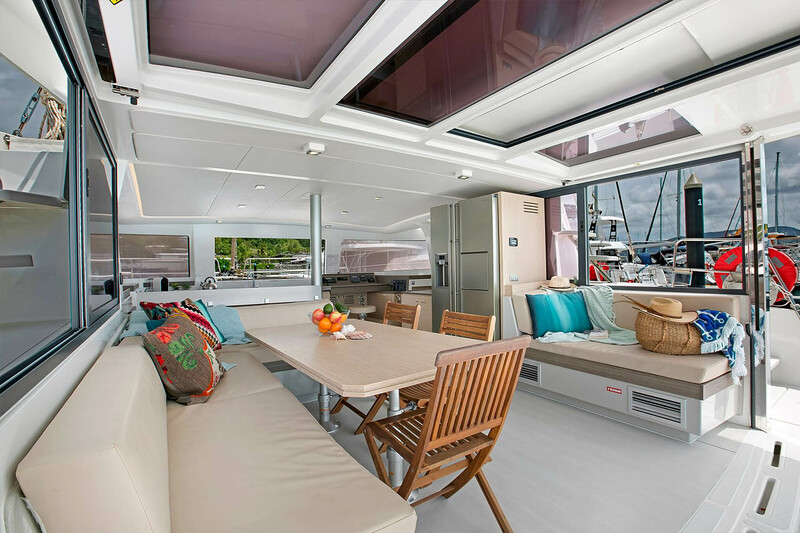 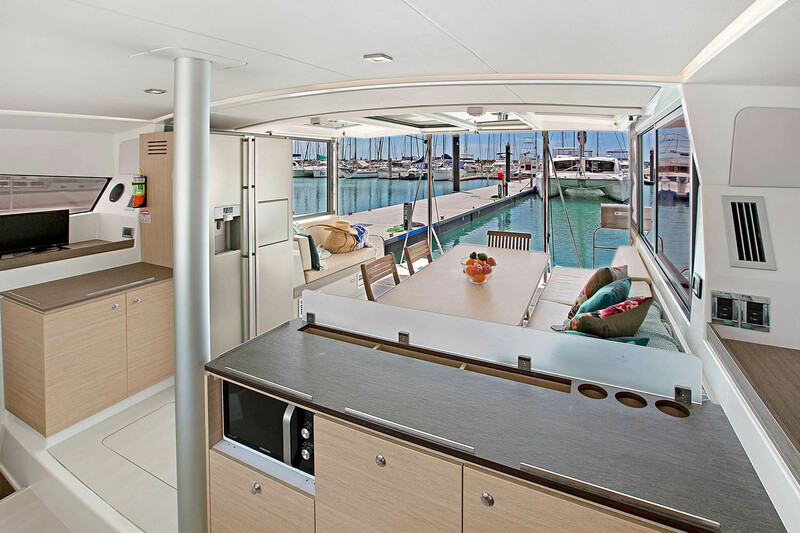 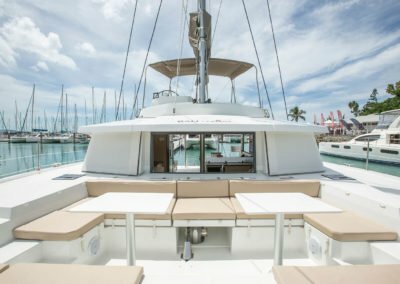 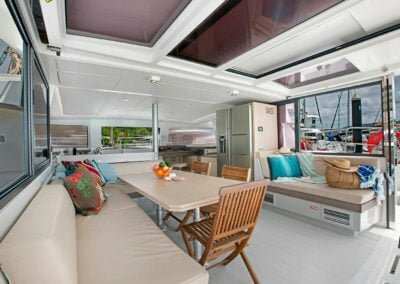 Our new Bali 4.3 Luxe sailing catamaran 'Sinatra' has air-conditioning and an open feel about her with plenty entertaining space inside or out. 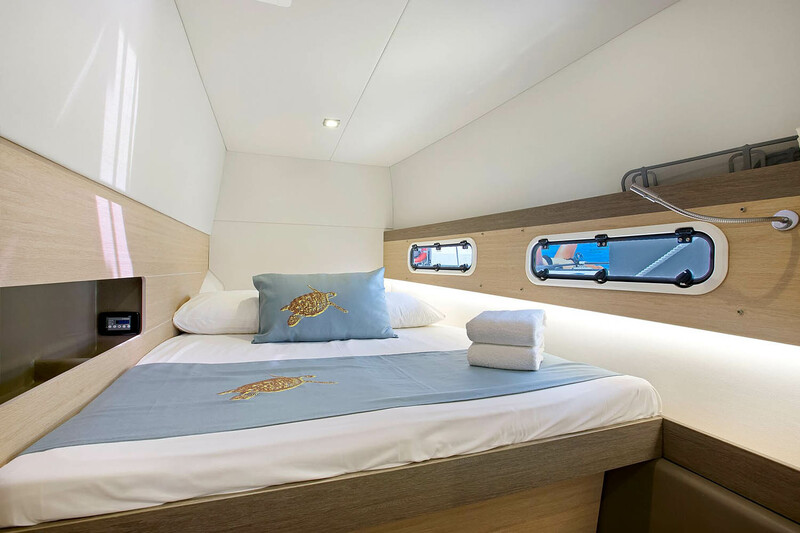 Four double cabins all en suite make her a comfortable vessel for four couples or two families or for that romantic getaway with just two people. 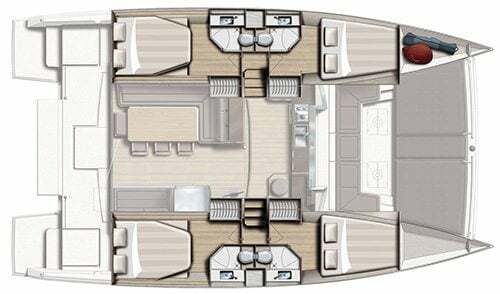 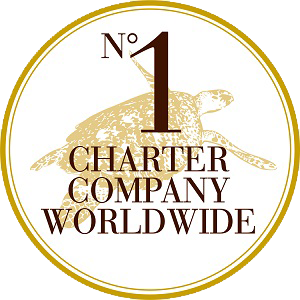 The new Bali is available for charter from end of August 2017.